As you may know already, the all new Windows Phone 8 emulator runs on Windows Hyper-V, which means that you can start the WP8 OS directly from Hyper-V, and better, you can have total control to explore the files on the system's emulator. 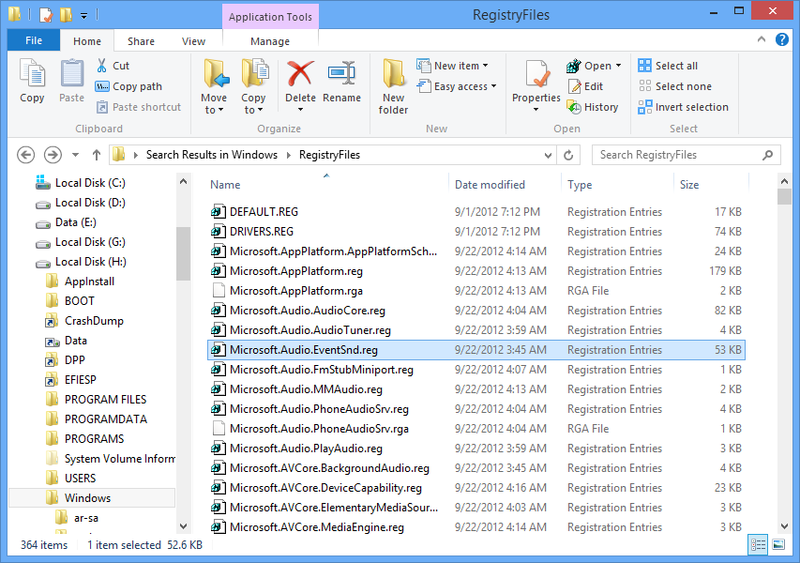 This is pretty useful (I'm sure the folks over xda-developers are already on this) to see around the different parameters in the registry files; to have access to the executable files of the system etc. For this, all one needs is to attach the virtual hard drive of the emulator. Open the "Administrative Tools" in the (old) control panel then "Computer Management." Choose "Disk Management" and then on the "Action" menu choose "Attach VHD." Now all that is needed is to locate the VHDs of the emulator located in C:\Program Files (x86)\Microsoft SDKs\Windows Phone\v8.0\Emulation\Images. 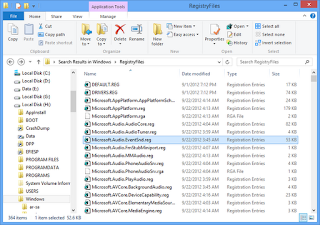 Following are the registry files from the mounted VHD.